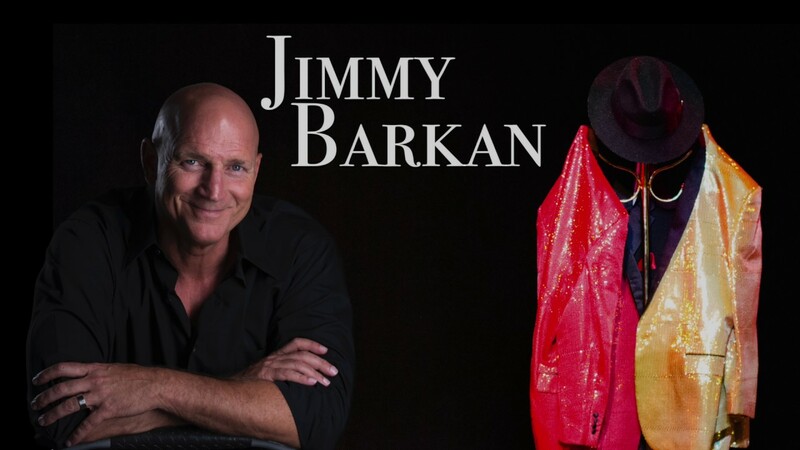 Jimmy Barkan is a Big Band Swing Singer and Dynamic Entertainer. Jimmy’s talent is unique though highly influenced by Buble, Sinatra, Bobby Darin and Elvis! Barkan has performed at nightclubs throughout Manhattan, The Catskill Mountains and The Kravis Center, a 2000 seat auditorium in West Palm Beach. Recently named "Best Singer" in South Florida!! Show #1 Jimmy Barkan takes you on a musical journey swinging through different moments and memories of his life while singing Big Band Swing! 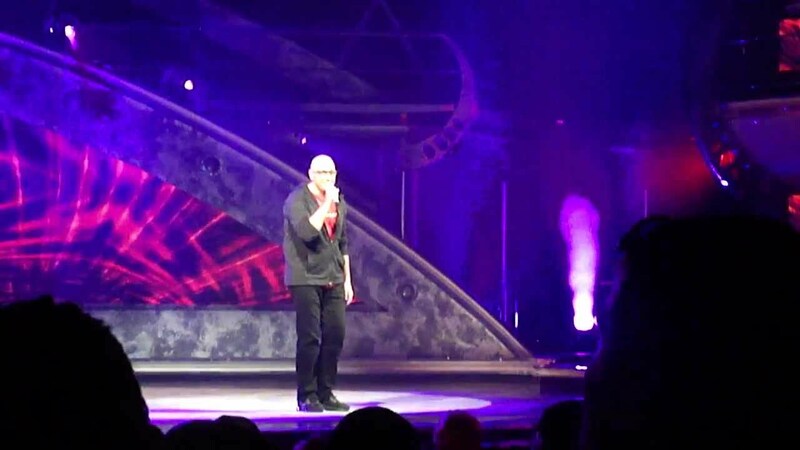 Show #2 "Classic Vegas" Jimmy covers the greats: Sammy -Bobby D- Elvis & Frank!! Barkan delivers high-energy performances with swag, charm and charisma! Jimmy puts on an awesome show with lots of energy and soul. His voice is so much fun to listen to and his song list is great - just ask him to do Elvis medley! You won't be bored! Professional, Great Voice & Energy! I've seen Jimmy perform many times now at local venues. He is simply passionate about his music, and professional with a great voice! If you are looking for a big band crooner you MUST check out Jimmy! You won't be disappointed I promise. For Corporate Events Jimmy has a unique way of combining his singing and yoga talents by teaching a Master Yoga class in the morning and then singing at night!! 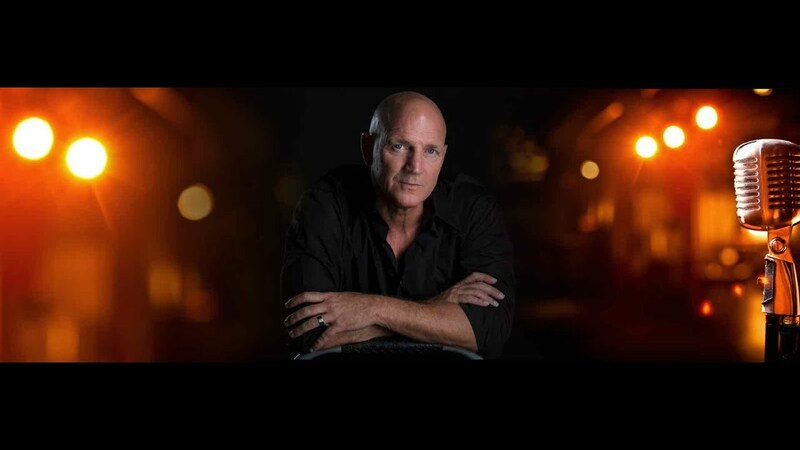 Performing: Jimmy Barkan takes you on a musical journey swinging through different moments and memories of his life while singing songs from Frank Sinatra, Michael Buble, Sammy Davis Jr., Bobby Darin and Elvis. Barkan delivers high-energy performances with charm and charisma! Yoga: Jimmy is also a world-renowed Hot Yoga Teacher and Founder of The Barkan Method of Hot Yoga. He conducts Seminars & Teacher Trainings in Australia, Japan, Hungary, Iceland, Ireland and Costa Rica to name a few. His Hot Yoga DVD has been number #1 on Amazon for over three years. I was born in Pittsburgh and took to the stage at an early age. While all my friends were listening to Led Zeppelin and The Grateful Dead, I was listening and highly influenced by the Big Band Swing Singers; Tony, Mel, Bobby, Sammy & Frank. When I was old enough I started performing in local nightclubs and bars. 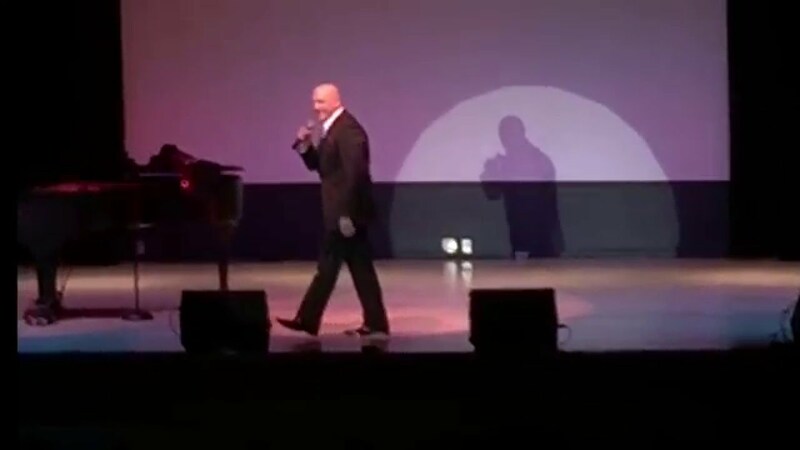 I had the privilege to headline Pittsburgh’s famous Holiday House that also featured these performers: Jonny Carson, Liza Minnelli, Joan Rivers and even Frank Sinatra! Moved to NYC and received a Bachelor of Fine Arts from New York University, studied with world famous Vocal Coach Don Lawrence and played at various showcases and nightclubs throughout Manhattan and the Catskill Mountains. Landed a record deal with Decco and recorded my first album titled Love in your Life. Then moved to L.A. to continue my singing career and that’s where I met the controversial and charismatic Hot Yoga Teacher, Bikram Choudhury. I found my second passion in life, Hot Yoga! My family will be the first to tell you that my passions sometimes become obsessions! I started practicing Hot Yoga three to four times daily and soon became Bikram’s most senior teacher. Moved to South Florida to be near my parents who had moved down from Pittsburgh and opened several Hot Yoga Studios. I began my own style of Hot Yoga called The Barkan Method of Hot Yoga. I now have the honor to travel around the world (Australia, Japan, Hungary, Iceland and Costa Rica to name a few), teaching The Barkan Method Hot Yoga and certifying Barkan Method Teachers. My original dream… is to be a singer and entertainer! Fronted numerous bands, sang with Gloria Loring and The Palm Beach Pops at The Kravis Center in West Palm Beach. Now I am performing all over Florida at (phone number hidden) seat theaters!! Now I’m very excited to be releasing a five song (EP) recorded at Maximum Entertainment in Orlando with producer and friend, Danny Flores. The five songs featured on my new EP are very close to my heart and I hope you all enjoy listening to them as much as I have enjoyed recording them! If local Jimmy can provide a full sound system. Traveling he would require the following: PA System with wireless mic, CD Player, Lighting. A Stage i.e. recommended but not required! 3. You Can Leave your Hat on. Bobby Darin Frank Sinatra Sammy Davis Jr. Tony Bennett Michael Buble Harry Connick Jr.
PA System with Wireless Mic. Lighting, CD Player preferred.